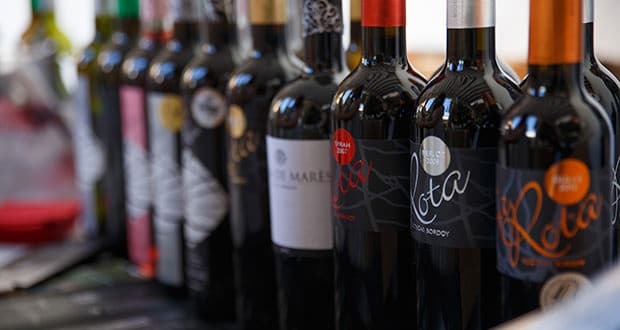 Discover the variety of excellent wines produced in Mallorca, by visiting one of the several wine fairs that take place on the island every year. 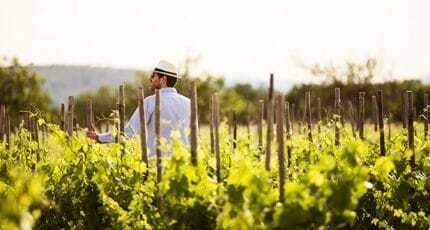 For a modest entrance fee, you receive a glass, and can then visit the various bodegas’ stalls to enjoy tastings and talk to the winemakers. It’s the perfect way to try wines you don’t know, and find some new favourites. 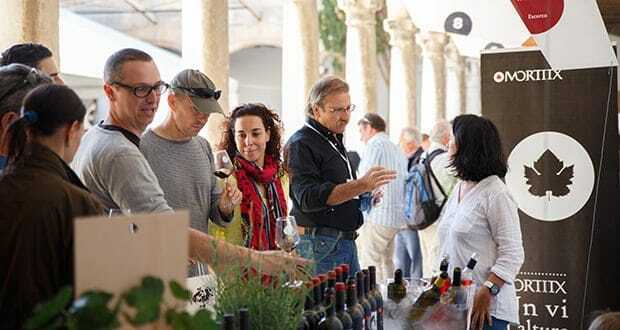 The largest of Mallorca’s wine fairs is the weekend-long spring ‘Fira del Vi’, held in the atmospheric Santo Domingo cloister in the town of Pollença. 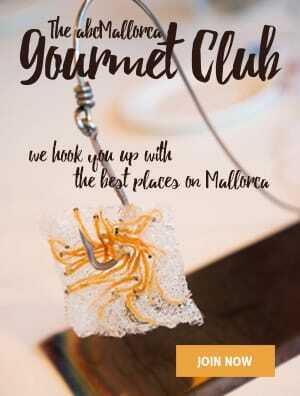 Thirty-six of around 70 Mallorcan wineries attended last year. The annual ‘Nit del Vi’ in Palma takes place on the patio of La Misericòrdia and features the wines of the ‘petits cellers’ – the small bodegas whose wine accounts for more than half that produced in the Balearics. The entry fee for this event goes to local charities. Manacor holds an evening wine fair during its Spring Festival (late May/early June). The evening event takes place in the cloister of Sant Vicenç Ferrer and features wines mainly from the DO Pla i Llevant. 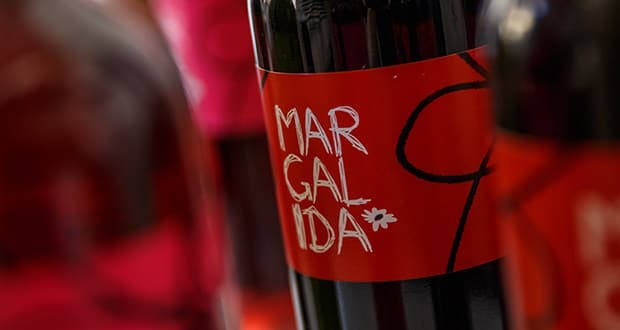 Wines of the DO Binissalem are featured in a small wine fair held during the mid-late September ‘Festa des Vermar’ (the grape harvest festival), which takes place in Binissalem. 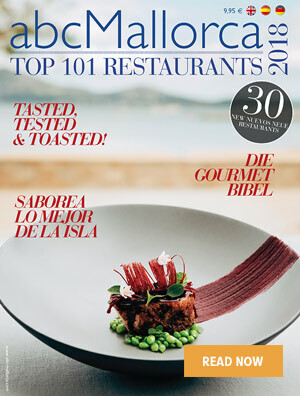 We hope you have found this article about the Wine fairs useful and that you have many memorable stays in Mallorca as a result of our recommendations.